People have been asking us what to do with Dad on Father's Day, and the list of needs is usually pretty specific. Something to do with great food, something for all the family, something fun, something healthy, and something he'll remember. Because you all love your Dad we’ve compiled our guide with a little something for everyone. Lots of fun, lots of thrills, and lots of chills. Happy Father's Day y'all! Give Dad the thrill of the year with a round the island tour from Cayman Islands Helicopters. There’s no better way to see the island, and no better way to remember Father’s Day with this aerial adventure. Book today. Get Dad moving early on Sunday with an 8:00am Hot Yoga class at Bliss. Wake up early, brew the coffee, grab a light bite and head down to Marquee Plaza for an hour of stretch n’ ting! Get back to nature at the amazing 65-acre nature preserve. See a fantastic display of diversity in endemic tropical plants, herbs, flowers, wetlands and wildlife. 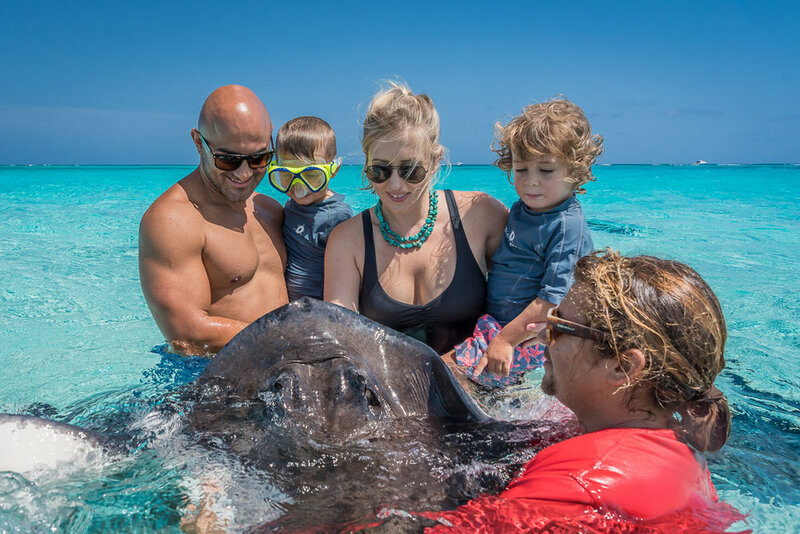 If you’re visiting the Cayman Islands get 20% off admission here. When you watch a movie about the far flung corners of paradise you tend to see some really nice places. There might be a nice boat or two, and there might also be some shimmering water, a bright blue sky, and lots of smiling people eating good food and drinking nice drinks. And that’s what Bàcaro feels like. So treat Dad like he’s a movie star and head to Bàcaro to live life like you’re an A-lister. Book today. Take an intimate private charter that can offer Dad endless hours of seafaring adventures. Family owned and operated Crazy Crab understand the importance of what Dad’s do. So book a tour for Father’s Day today. If you hang out around Rum Point, then you already know the easiest way to eat a meal outdoors: grab a seat at Kaibo Beach Bar and order from their amazing menu. 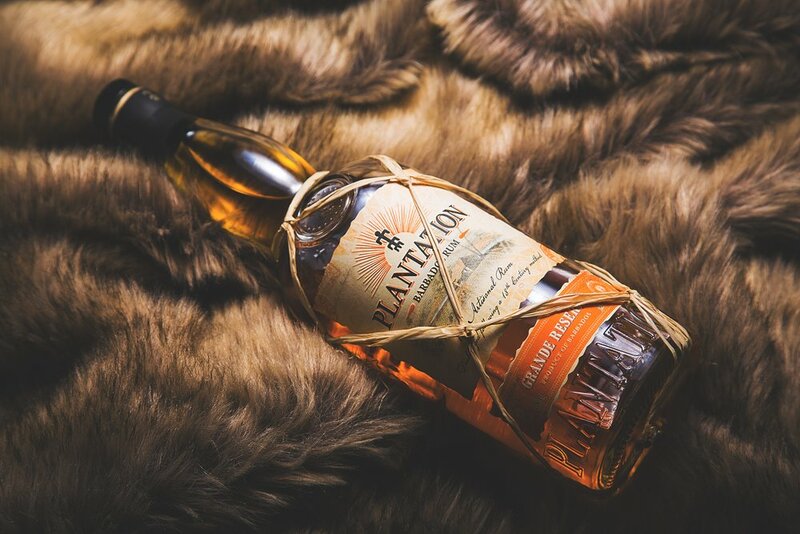 But if you’re looking for something that’s a little more upscale this Father’s Day, you should know about their Rare Rum Supper Club “Father’s Night”. It’s a big deal for a big occasion, and they’ve thought of everything. From the 6 course menu, to the Kaibo branded hip flask complete with hangover cure. They also serve rare rum and fine wines. Reserve your table today. They’re doing it, so why aren’t you? Let Dad Live The Dream with a diving trip with Living The Dream Divers. OK, that’s enough dreaming, make it a reality and book today. Maybe you’re hot off the back of the Yoga class at Bliss, or just hot from your Father’s Day walk on Seven Mile Beach. 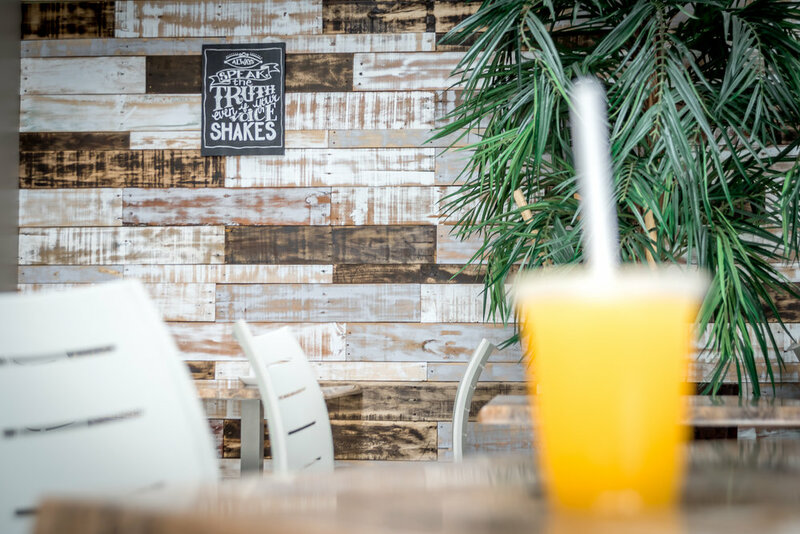 Either way you’re hot, so head to Island Naturals and chill out with one of their fresh pressed juices. They also serve great healthy snacks, meals, and a range of goodies to get Dad feeling young on Father’s Day. Find out more. After a brief Dad’s day planning session you might be hungry and in need of a hearty breakfast to keep you fuelled all day. South West Collective is a fun spot on George Town waterfront where you can roll in wearing your best beachies and eat everything from overnight oats, to their famous breakfast burrito. Find out more. When you talk about finding the best pizza in Cayman, you’re talking about the best pizza in Italy, which means you’re talking about the best pizza in the entire world. This much is not up for debate. Also not up for debate is the fact that you absolutely need to treat Dad to the best Cayman pizzas, at least once. In that quest, consider pizza on the stunning waterfront deck of Le Vele and tell us it’s not the best you’re ever tasted. Book today. When you think of Father’s Day, you probably think of treating Dad to a sedentary day of lounging around watching his favourite movie with a couple of beers. 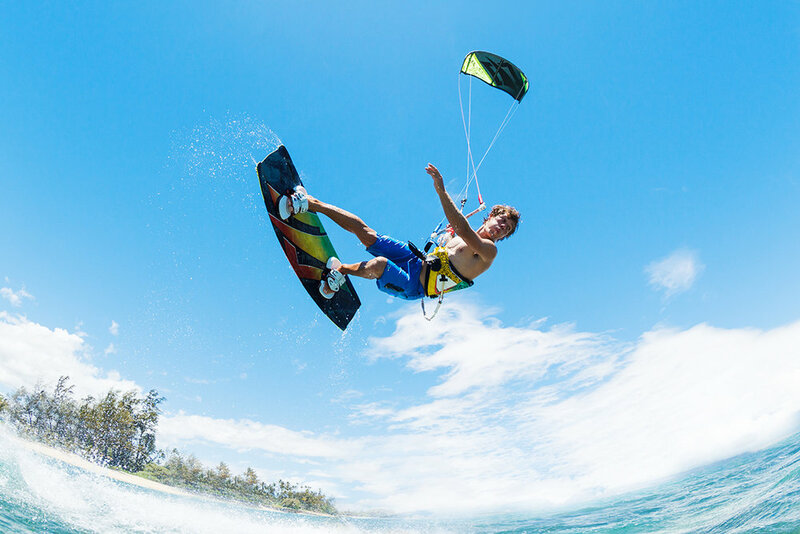 Scratch that thought immediately and book him in for a kite surfing lessons with Kitesurf Cayman at Barkers Beach. Wind in his hair, sand in his toes, and the exhilarating rush of blasting across the ocean propelled by the wind. It’ll be a Dad’s day he won’t forget. And he’ll thank you for it too. Book today. Which Wine Persona Does Your Dad Have? Is your dad a Rioja Rogue or more of a Châteauneuf-du-Papa ? We realise fathers come in all shapes and sizes, with preferences ranging from the suave whites to bold and muscular reds, or even a delicate rosé. 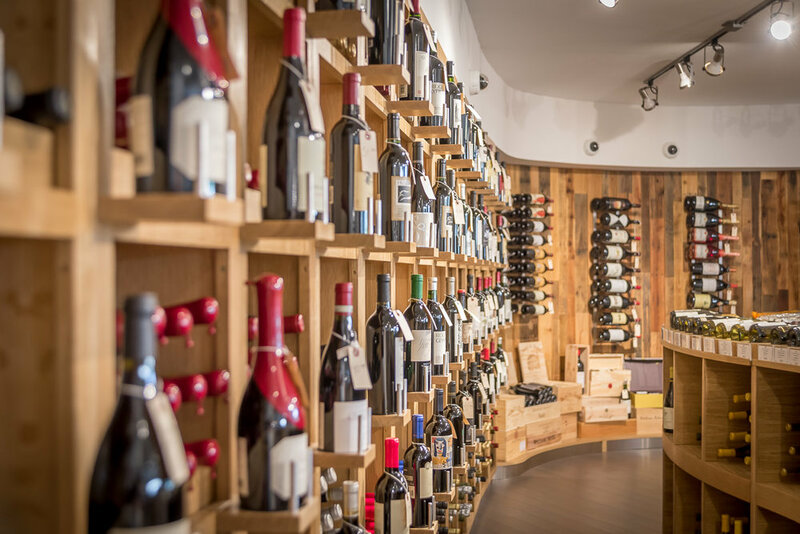 Whatever category your Dad fits in to you’ll be sure to find the perfect blend at Jacques Scotts. With stores island-wide there’s no excuse to stop in to taste his favourite tipple. If Dad’s not big on discovering the underwater world in person, then suggest a trip to the National Gallery of the Cayman Islands to see images from local and internationally renowned underwater photographers. The stunning collection offers a unique chance to glimpse one of the world’s most diverse environments. All in aid of supporting the International Year of the Coral Reef. This is almost as important as Dad. You know the feeling - it’s what makes you dig deep into your chair once you’re seated at the table, like you’re about to strap in for a roller coaster ride of pure pleasure. It’s the thing that makes you say to yourself, “Yes, I absolutely do want another $200 bottle of Barolo, even though it’s Sunday and I have to be at work tomorrow.” Why? Because that’s what Grand Old House does to you, and Dad will love you for it! Book today. For the man of the hour. Celebrate Father's Day with a watch from Island Jewellers. 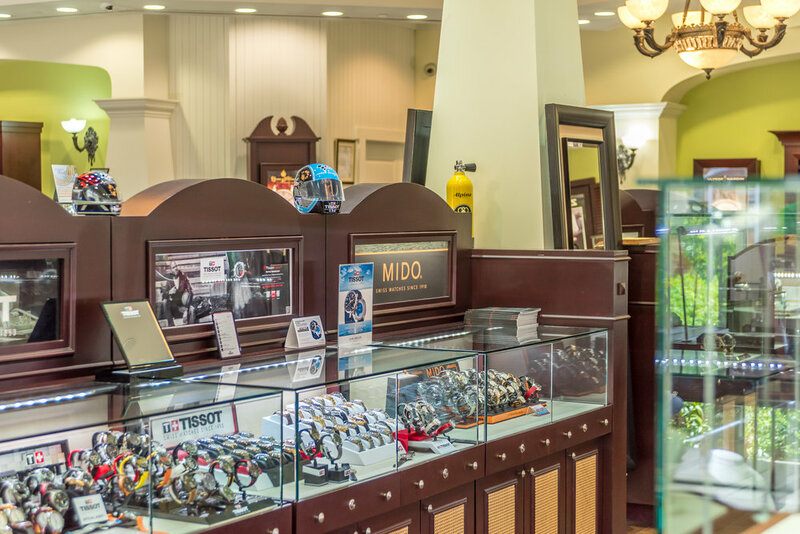 Whether his style is classic or modern, understated or adventurous, you'll find the perfect timepiece from the Island Jewellers watch collection. Even if it didn’t have on of the most amazing decks in Cayman, Lobster Pot would still be a place we’d send you for any occasion. They serve great food and an excellent wine list, and, when the weather is nice (which it often is), the giant back deck turns into a sublime Caribbean dream as the sun dips slowly behind the horizon. You’ll want to spend a full evening here with Dad. He’ll love it. Book today.